Homepage feature > Should monarchy live on after the Queen? 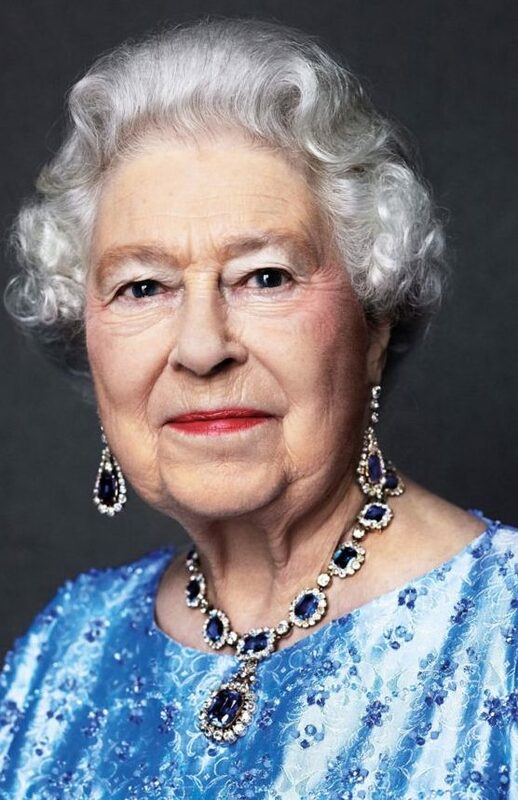 She ascended to the throne 65 years ago today and, for most British people, Her Majesty Queen Elizabeth II has been the only monarch they have ever known. Views about the Royal Family may have grown less reverential in recent decades, but it seems the Queen has generally retained the enduring respect and admiration of the public. The very idea of the Queen no longer presiding as head of state is one that is somehow difficult to imagine, yet one day it will happen. Hereditary procedure dictates that Prince Charles will succeed his mother as King, though some have suggested that his son, William, would be a better choice to carry on the role into the 21st Century. Views were mixed and lively. Scroll through the edited comments below to read the opinions gathered in our street survey. Reporting by: Andrew Livingston; Gabrielle Walsh; Laura Hughes; David Purcell; Andrew Cook; Rosie Steedman; Sam Heyhirst; Aaliyah Rugg; Alistair Baker; Josh Hodge; Hollie Hayes & Poppy Backshall.